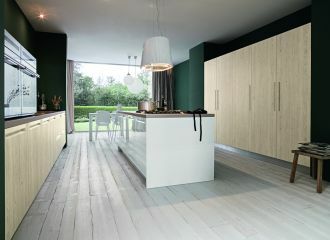 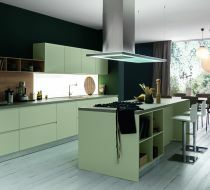 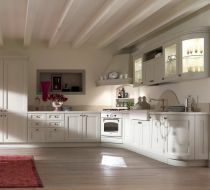 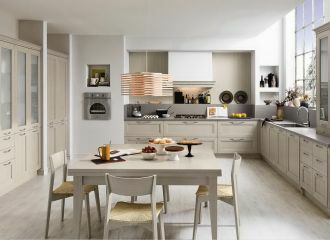 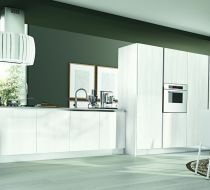 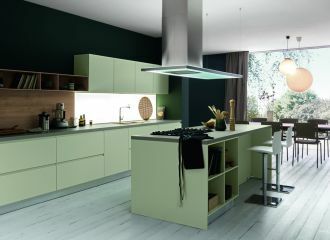 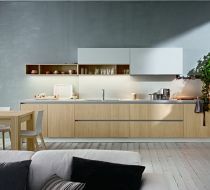 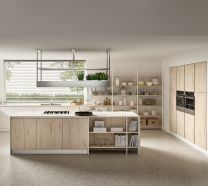 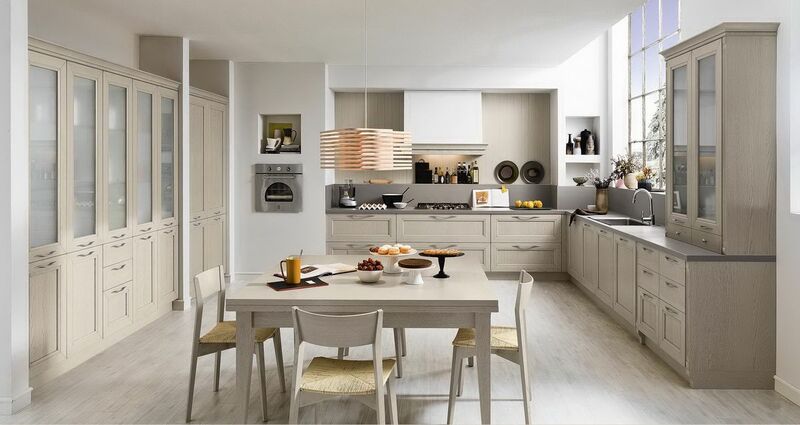 CLASSIC AND MODERN KITCHENS FOR THE GENERAL PUBLIC. 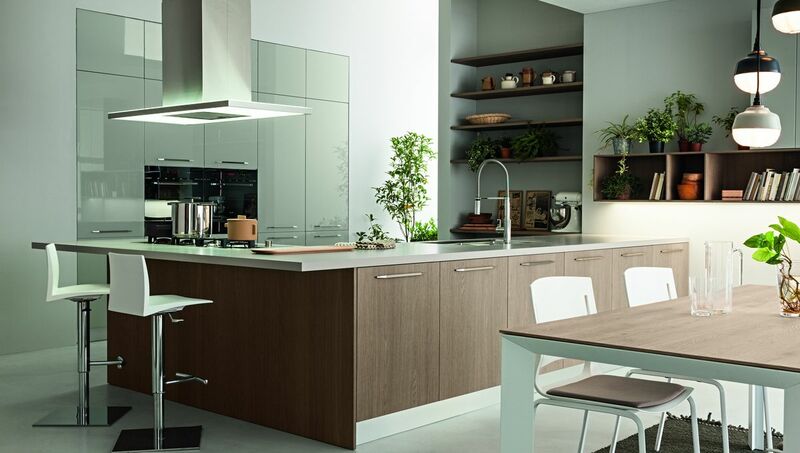 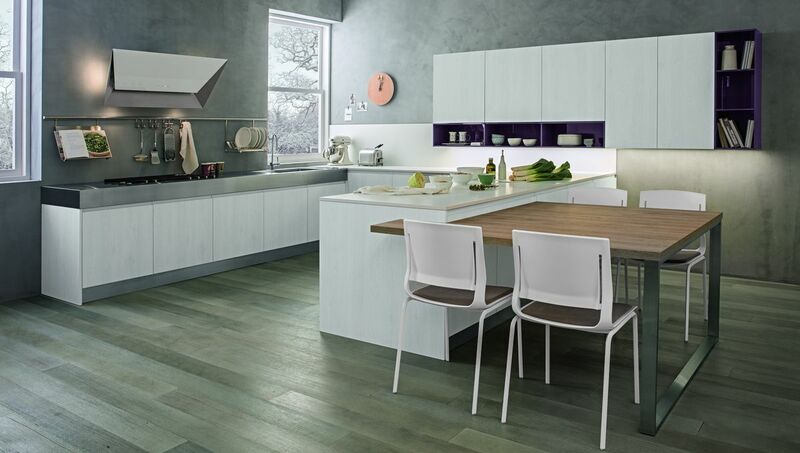 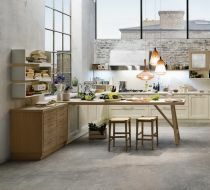 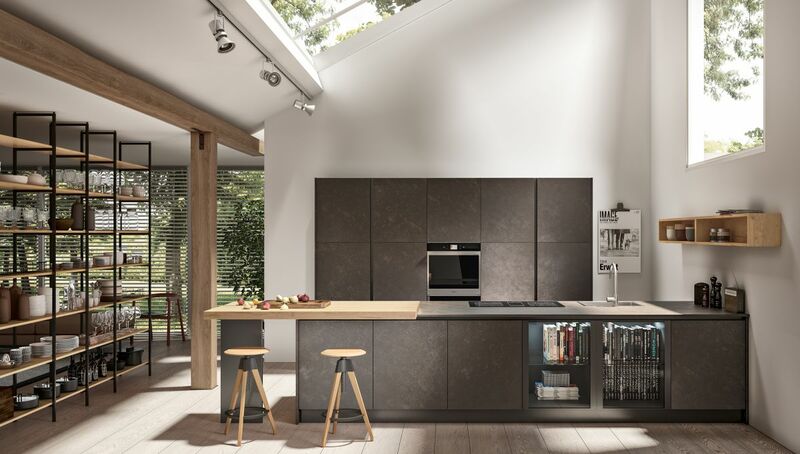 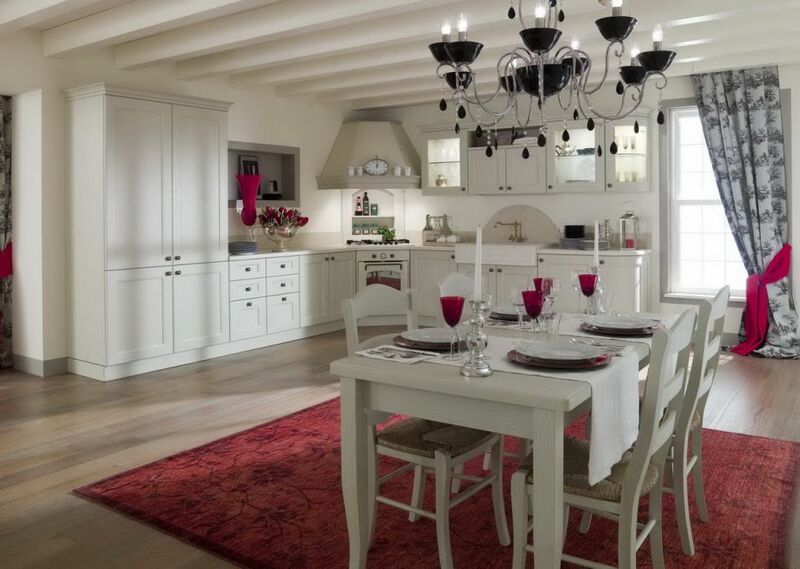 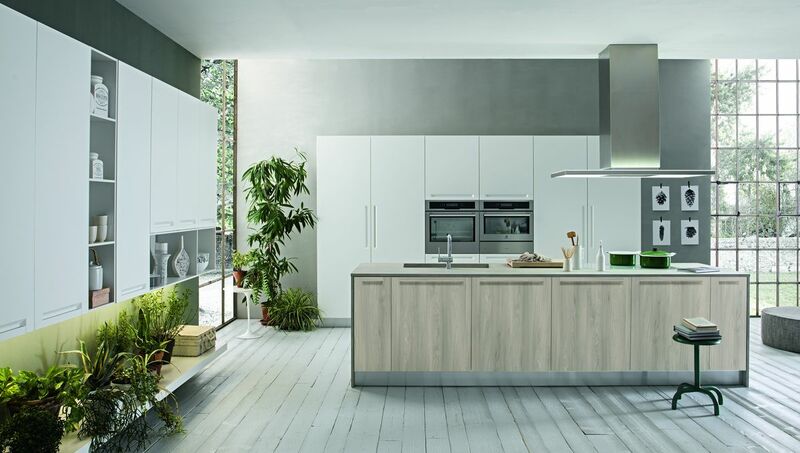 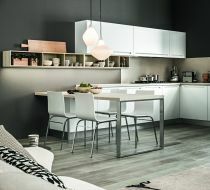 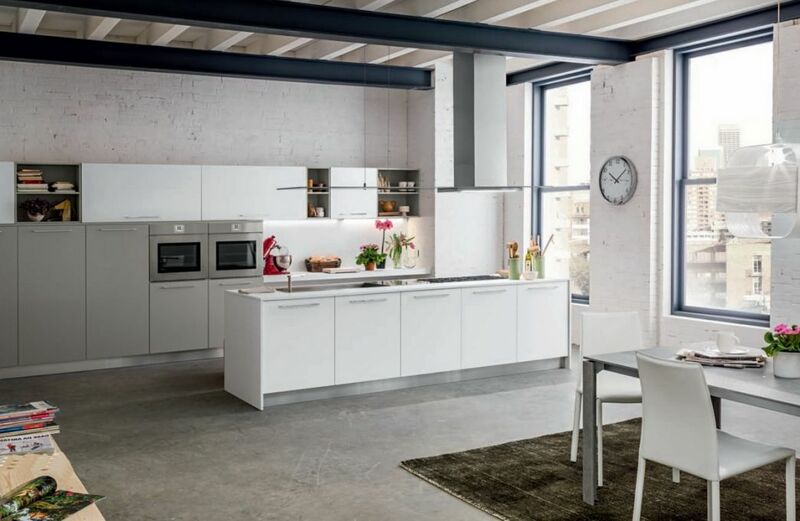 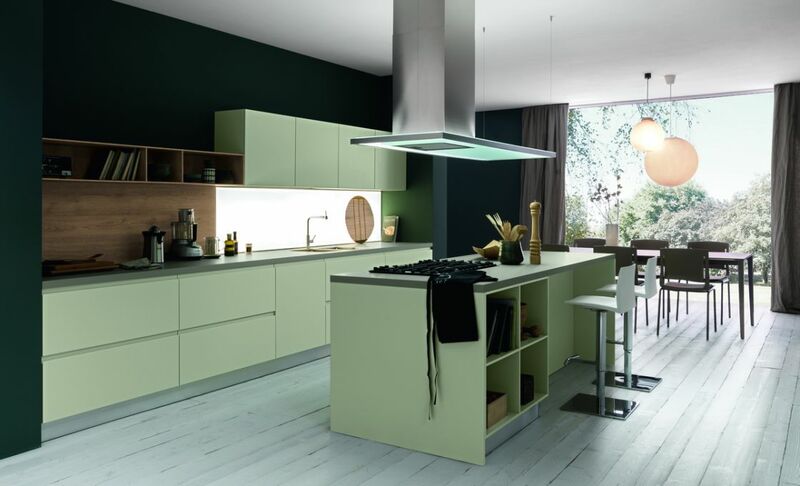 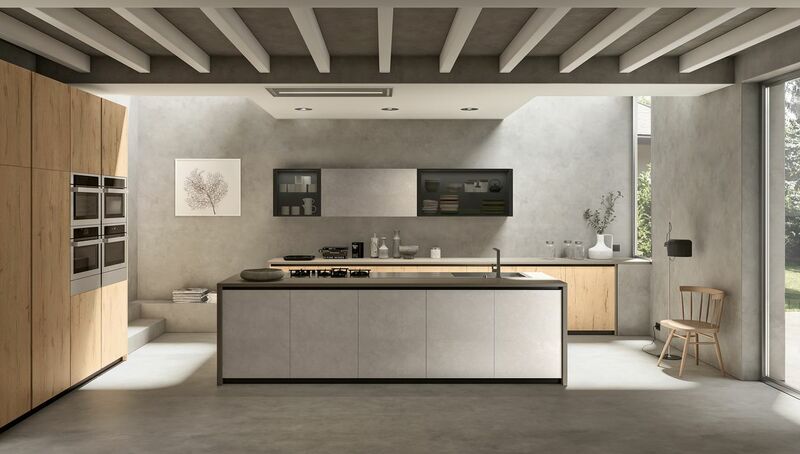 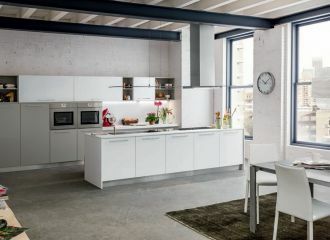 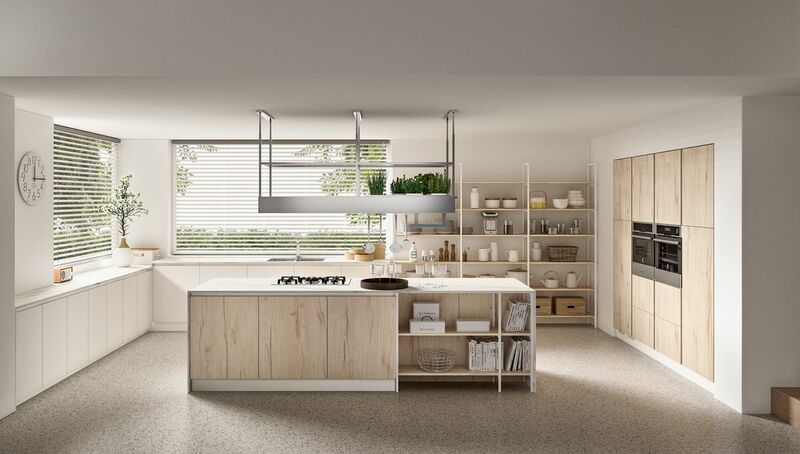 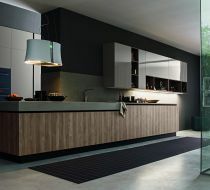 The mission of Mobilegno is to interpret the kitchen environment with traditional and modern furnishings that meet the needs of the middle level of the market. 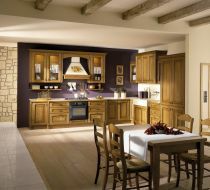 The company has the unique ability of offering quality products at competitive prices. 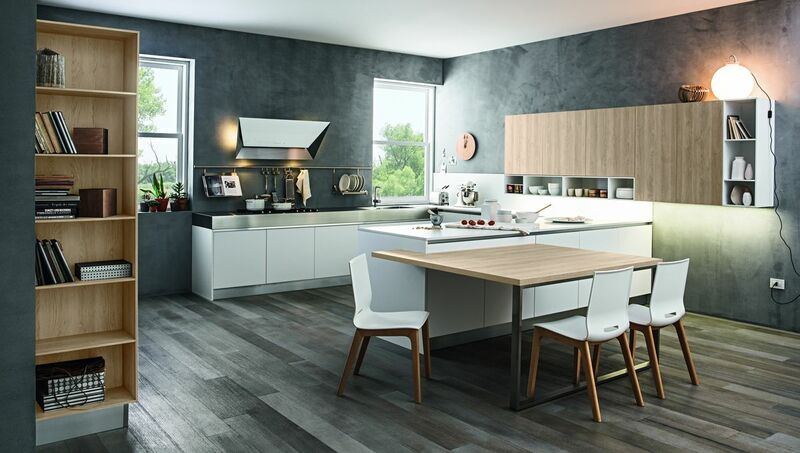 Download here the pdf of catalog CLOE_2018!